Sunday Morning Fellowship – Join us in the Narthex each Sunday morning at 10:15 am for coffee, treats, and fellowship. 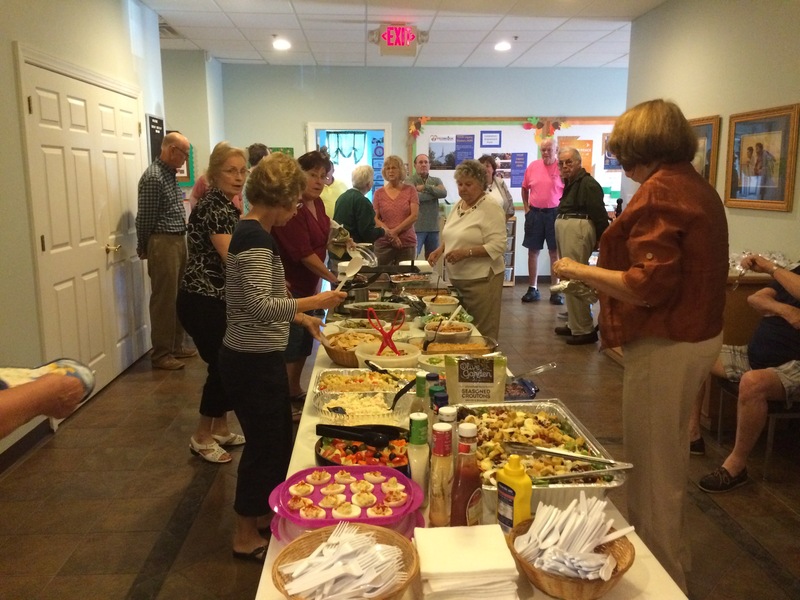 Join us once a month for a church-wide potluck dinner, fellowship, and a brief program. Some meals are “themed”, but everyone is welcome and you may bring a dish to share, or just come and enjoy the bounty of Celebration. Following the meal, a brief program is presented. LadyBugs – Calling all ladies who enjoy eating lunch and sharing fellowship. The LadyBugs gather on the first Thursday of each month for a time of friendship and enjoying lunch at different local restaurants. Any female is invited and you are encouraged to bring your friends. 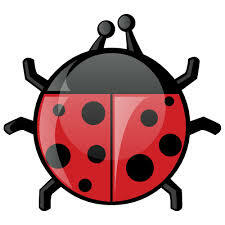 The LadyBugs take up a collection at each luncheon that supports various local charities. Hospitality Committee Events – Many special events and outings are planned each year through our active Hospitality Committee. Watch the Church Calendar for dates and details.